During that summer of 1969, Americans were glued their televisions. The excitement culminated on July 21st when Neil Armstrong stepped to the surface of the moon. This individual pen and the Limited Edition Set celebrates that anniversary in laser engraved Apollo 11 markings. 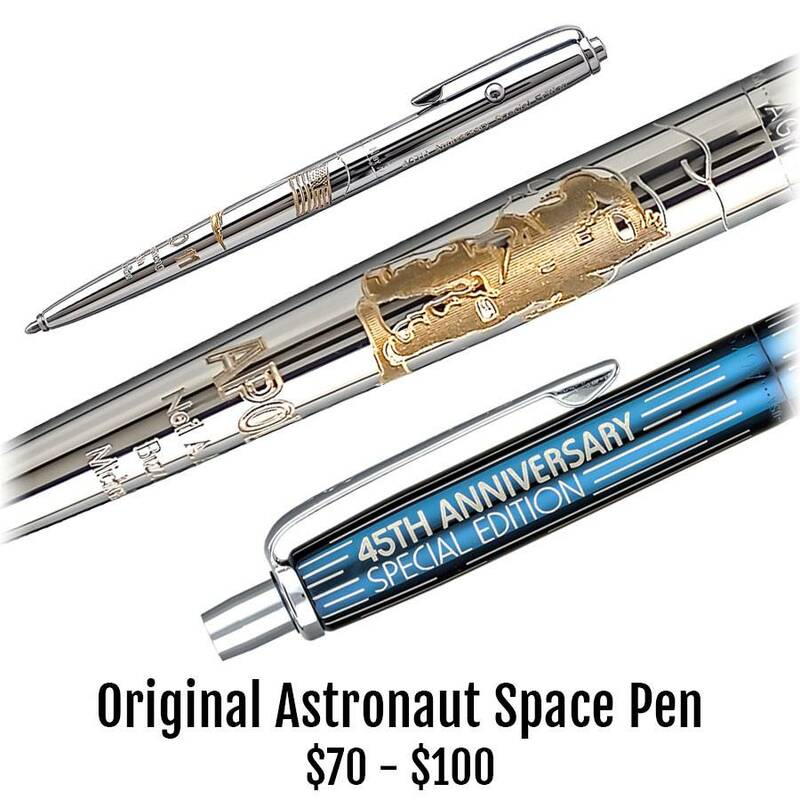 Feel a part of that historic day with this beautiful and useful Fisher Original Astronaut Space Pen and a few of the mission's pressurized refills. They're still utilized by NASA to write at any angle, any temperature, even in space.